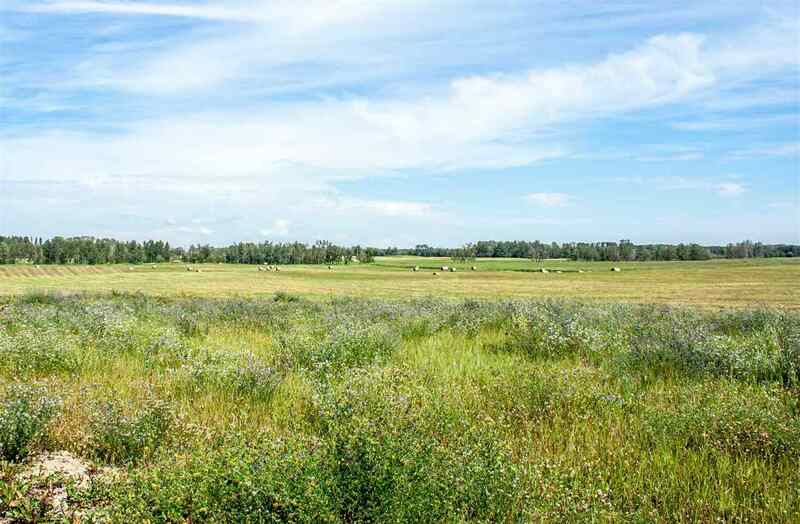 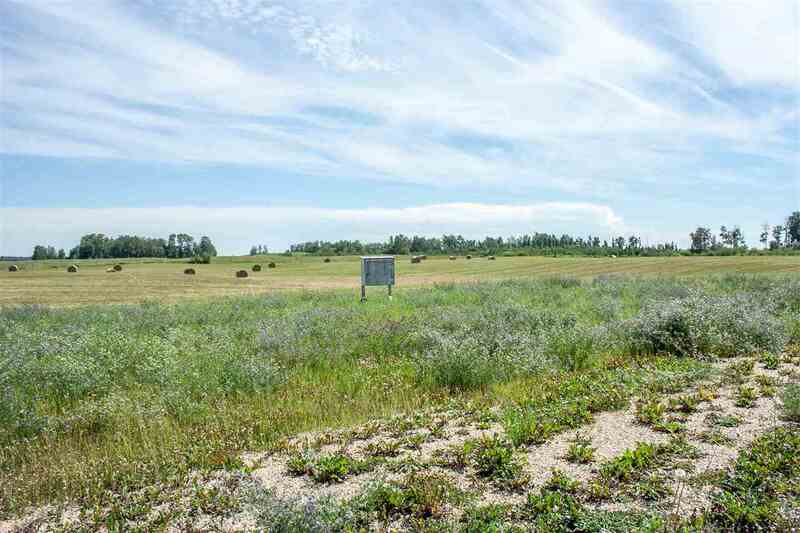 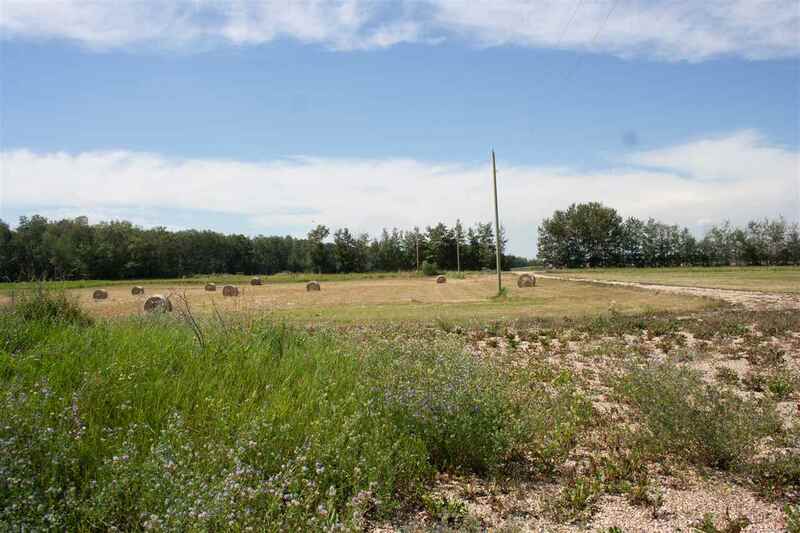 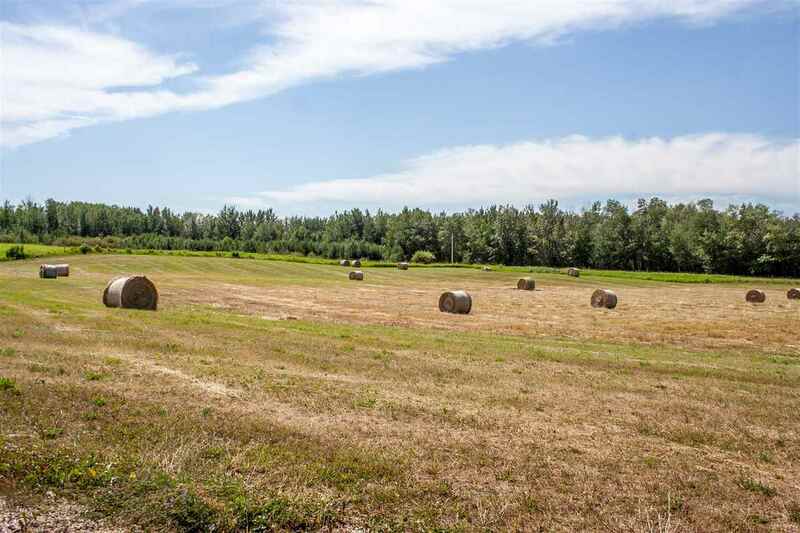 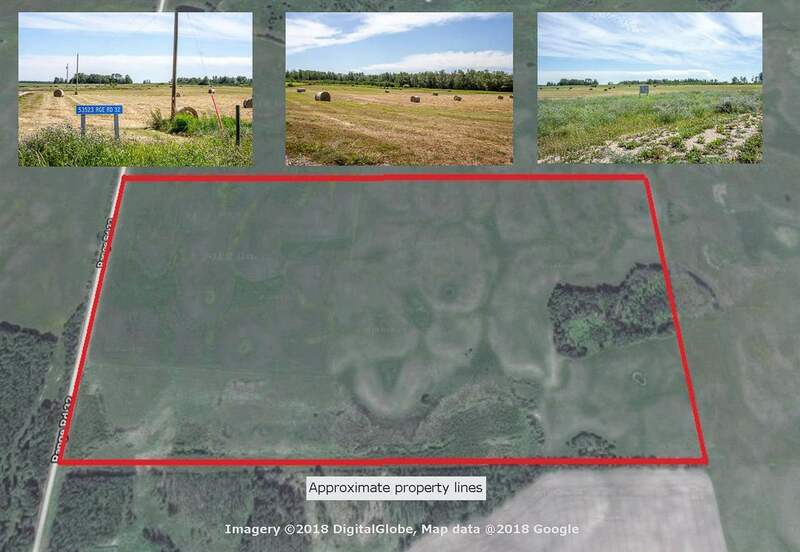 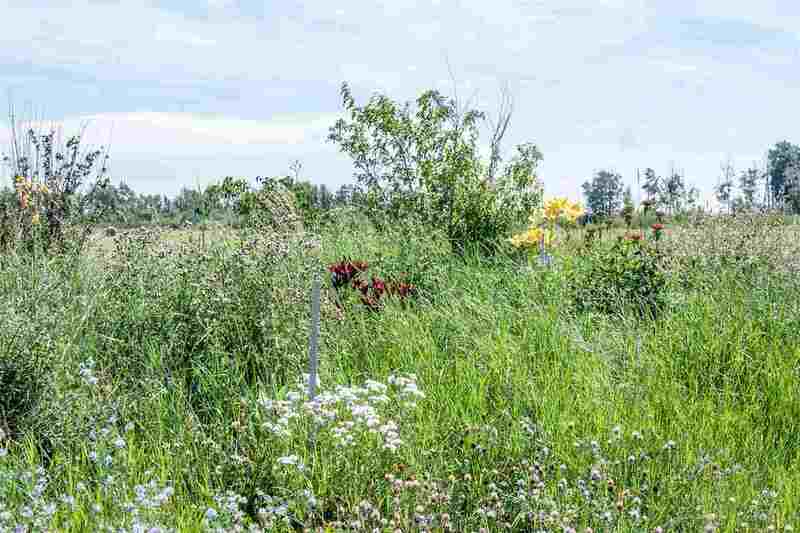 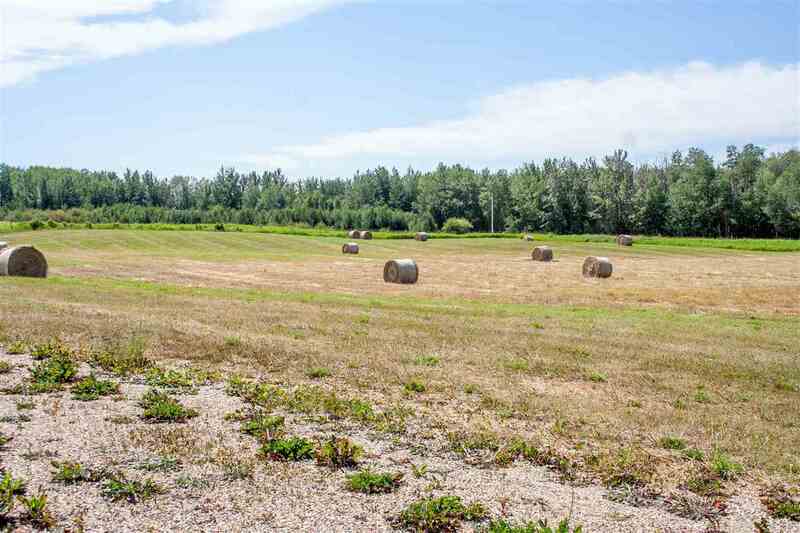 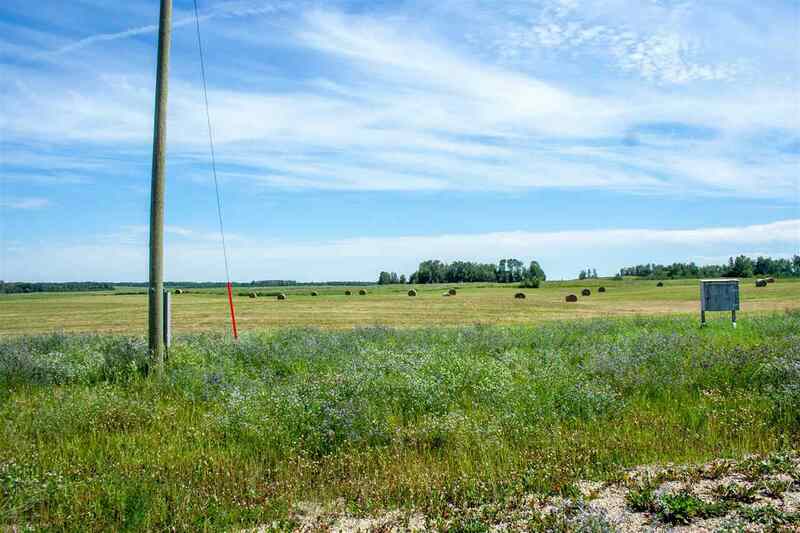 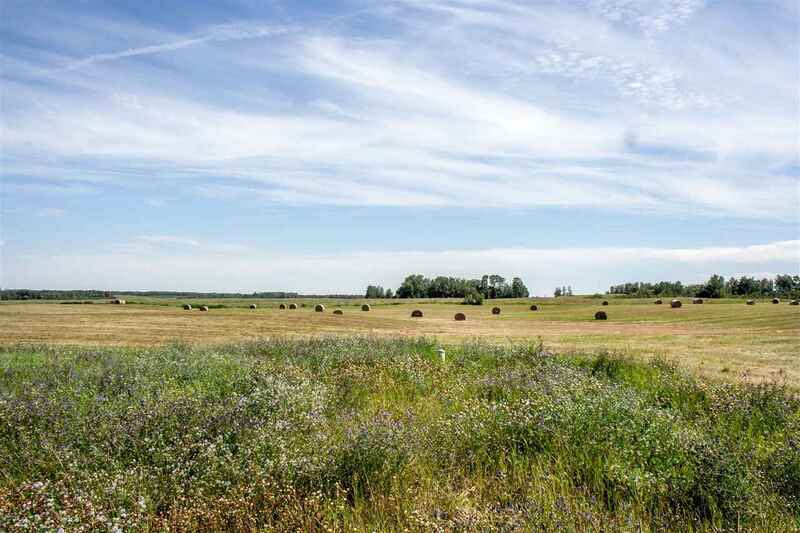 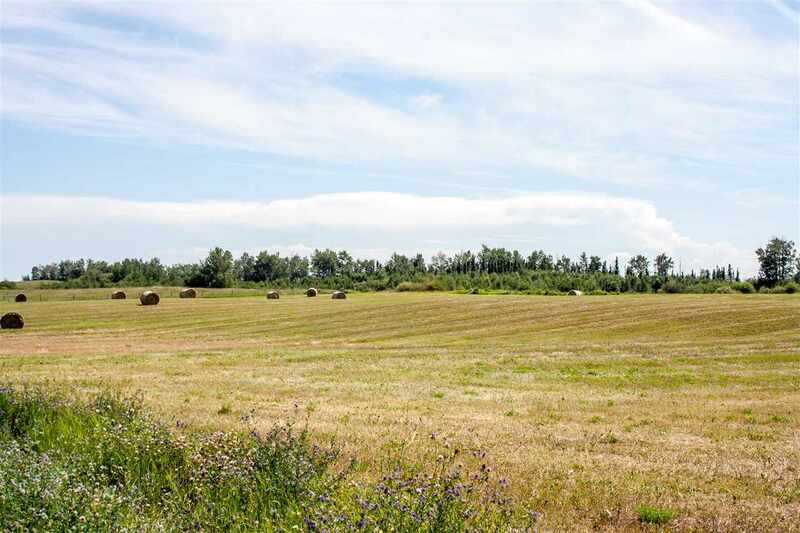 This 79.57 acre property is just 5 minutes from Alberta Beach on a dead-end road and features gently rolling pasture with trees and a gravel driveway and road onto the property plus some fencing. 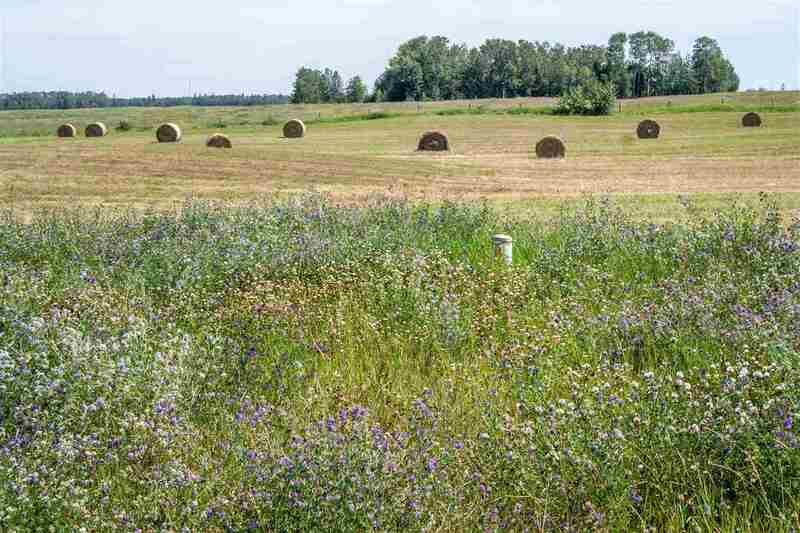 Primarily hay with some bush. 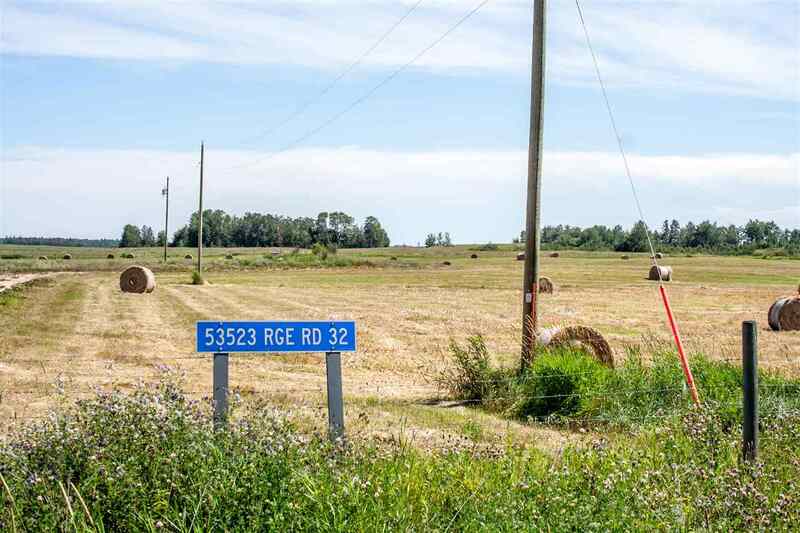 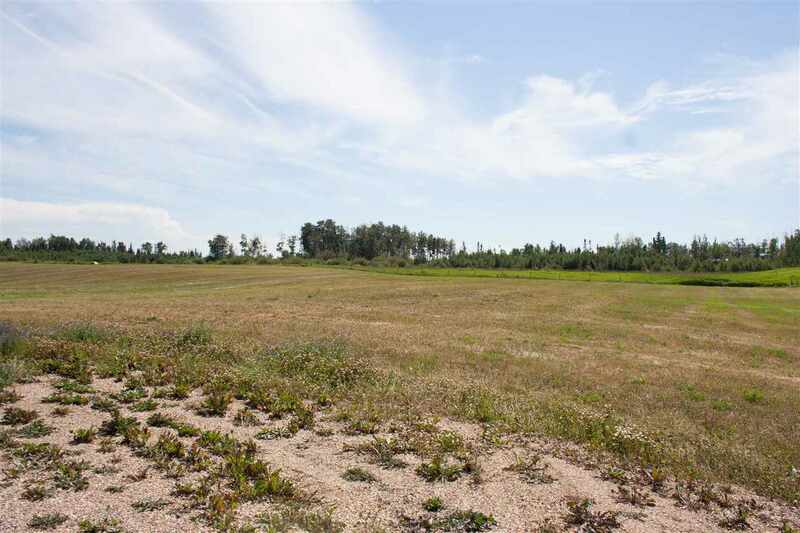 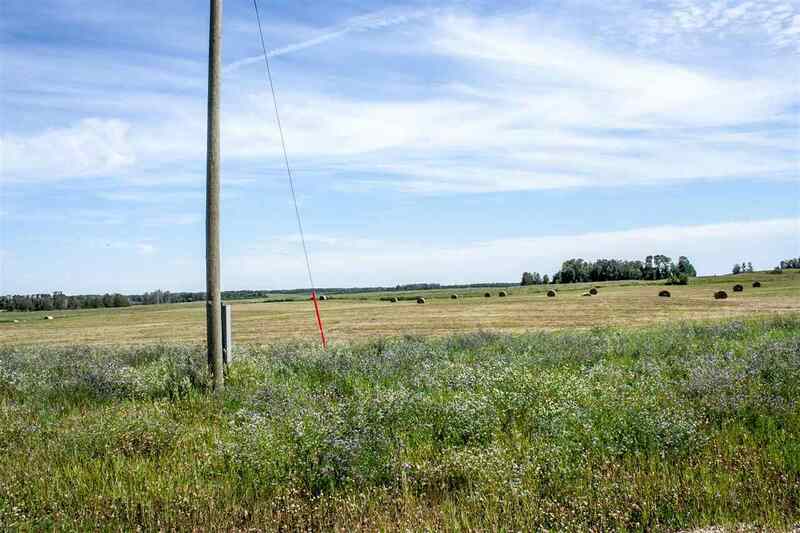 Power is paid, there is a 240ft drilled well, and this is a fantastic spot to build your home and enjoy country life on the land while only minutes to amenities!